Hey Member, Xixo is here again. 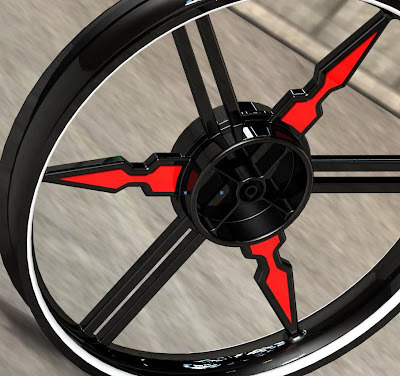 He had sent me another new design “Sport RIM” ….. Very good design! I am sure Xixo only take a few minutes to come out this design and render it in SolidWorks PhotoWorks! Xixo now had stand a higher changes to be the lucky winner. Where is yours design?